In October 2018, the Intergovernmental Panel on Climate Change (IPCC) released a new report detailing the actions needed to cap global warming at 1.5 degrees Celsius above pre-industrial levels, as well as the potential impacts we could see if that level is exceeded. As of 2017, we have already reached one degree of warming. The report estimates that at the current rate of warming, 1.5 degrees will be reached between 2030 and 2052. The report, “Global Warming of 1.5°C,” was requested after the adoption of the Paris Agreement, in which countries worldwide agreed to keep warming “well below” two degrees Celsius and aim for no more than 1.5 degrees. The IPCC is considered the premier international source for climate science. Global warming is caused by greenhouse gases like carbon dioxide and methane, which trap heat in the Earth’s atmosphere. The amount of these gases has increased since pre-industrial times due in large part to the increased burning of fossil fuels (e.g. coal, natural gas or petroleum). The gases that have already been released will remain in the atmosphere for “centuries to millennia,” according to the IPCC, and will have effects like warmer temperatures, rising sea levels, extreme weather, ocean acidification and changes in wildlife behavior and populations. Slowed sea level rise, giving communities more time to adapt. Reduced effects to wildlife, including population declines and extinctions. Reduced ocean acidification and areas of low oxygen, thus protecting fisheries. Reduced risks to our health, food, economy and water. However, in order to cap warming at 1.5 degrees, the IPCC states that we would need to make “rapid, far-reaching and unprecedented changes in all aspects of society.” Climate models suggest that we would need to reduce our carbon dioxide emissions by 45 percent between 2010 and 2030 and reach net zero emissions by 2050. The actions that countries have currently committed to as part of the Paris Agreement are not enough to reach this target. The rate of emission reduction needed to stop at 1.5 is much more ambitious than what would be needed to cap warming at two degrees. “Every extra bit of warming matters, especially since warming of 1.5 degrees Celsius or higher increases the risk associated with long-lasting or irreversible changes, such as the loss of some ecosystems,” said Hans-Otto Pörtner, co-chair of an IPCC working group, in a press release. Many of these greater adverse effects from an extra half-degree of warming would fall on the world’s vulnerable and poor populations. These effects will certainly be felt in the Chesapeake, one of the most vulnerable regions in the nation to the effects of climate change. 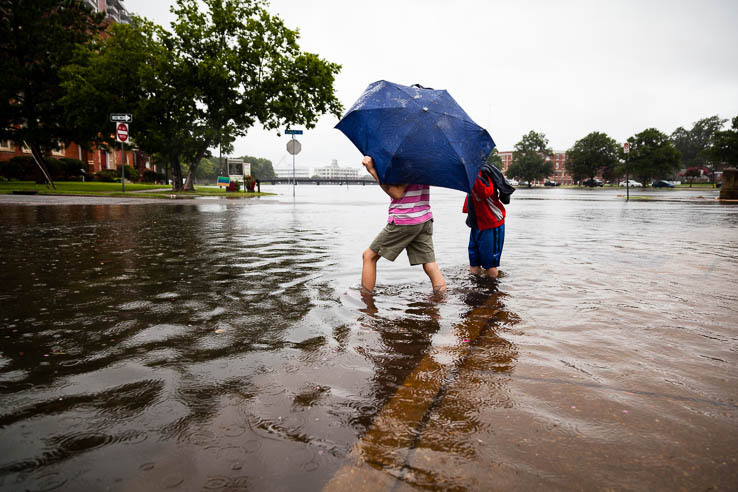 Over the past century, Bay waters have risen about one foot, and are predicted to rise another 1.3 to 5.2 feet over the next 100 years—a rate significantly faster than the global average. 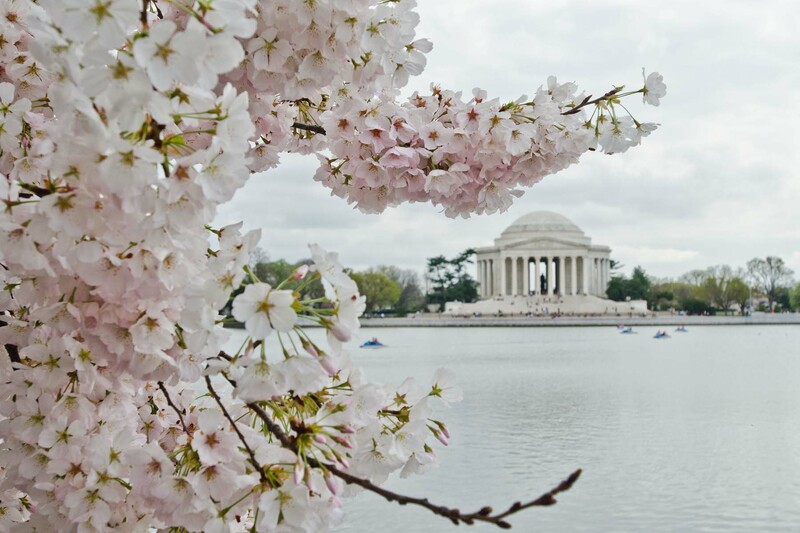 The Chesapeake Bay Program is dedicated to preparing the region for the effects of climate change. 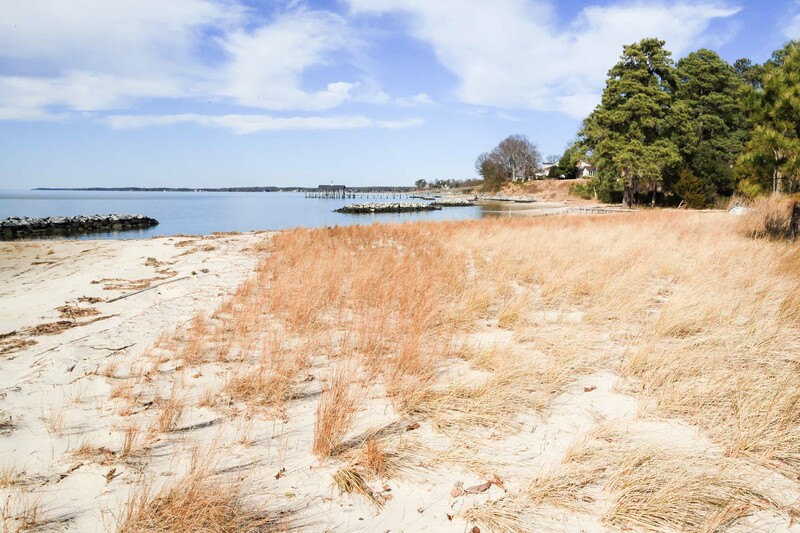 Under the Chesapeake Bay Watershed Agreement, Bay Program partners committed to the goal of increasing the resiliency of the Chesapeake Bay watershed, including its living resources, habitats, public infrastructure and communities, to withstand adverse impacts from changing environmental and climate conditions. 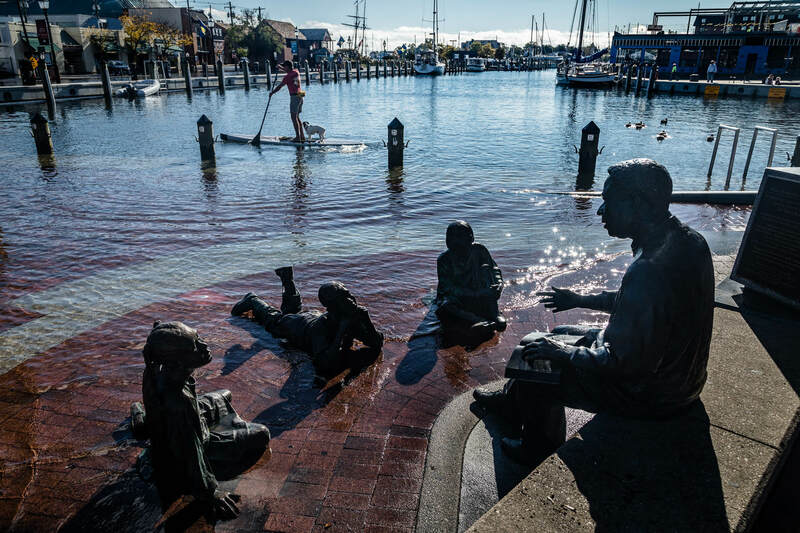 Learn more about climate change in the Chesapeake.